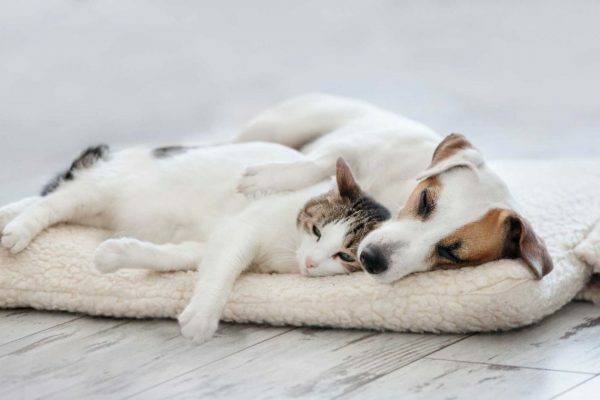 We are a full service medical and surgical veterinary hospital for all types of cats and dogs and specialize in taking care of them through all stages of your pet’s life. 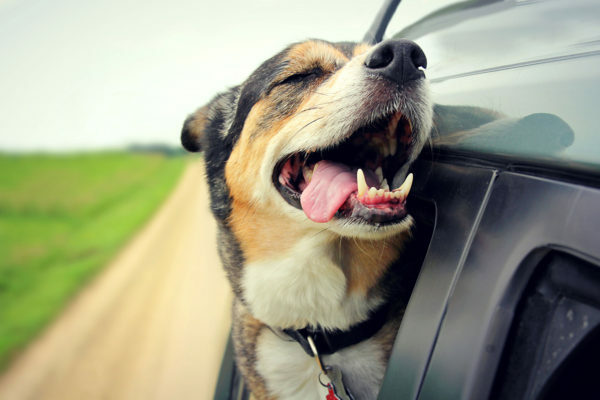 Boarding your pet with us provides convenience and peace-of-mind. We enjoy caring for your healthy and medically needy family member while you are away. As a veterinary hospital with a grooming salon, we strive to make your pet’s grooming experience positive for both pets and owners. 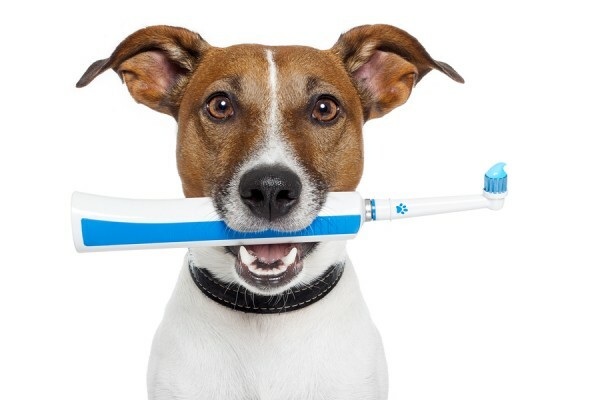 Your pet is a valuable member of the family and our goal is to deliver the highest level of communication and healthcare for you and your family member. 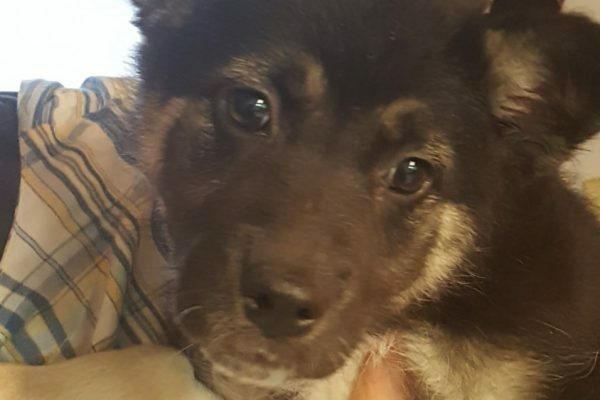 We realize each pet is an individual and as such, has unique requirements for the prevention and treatment of illness. 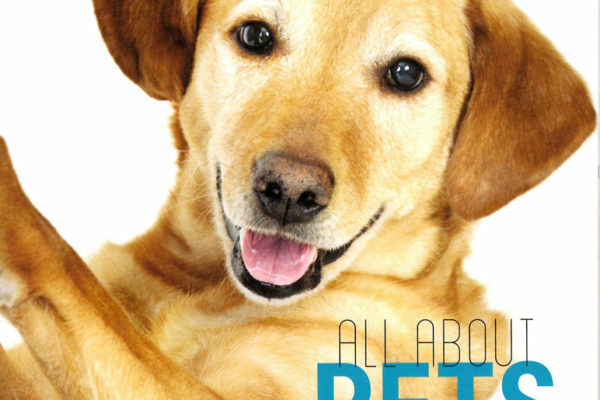 We will work with you to formulate the best plan to optimize the health of your best friend through all stages of life. 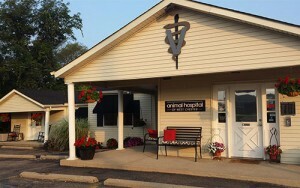 Animal Hospital of West Chester is a friendly, full service veterinary hospital for all types of cats and dogs. 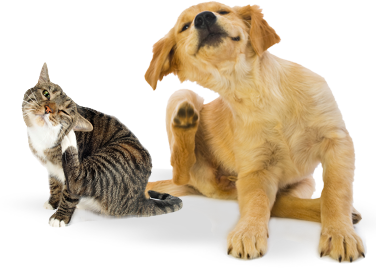 We specialize in providing the best possible care regarding every aspect of your pet’s life. We strive to become a partner in your pet’s health to help them thrive through all stages of life. 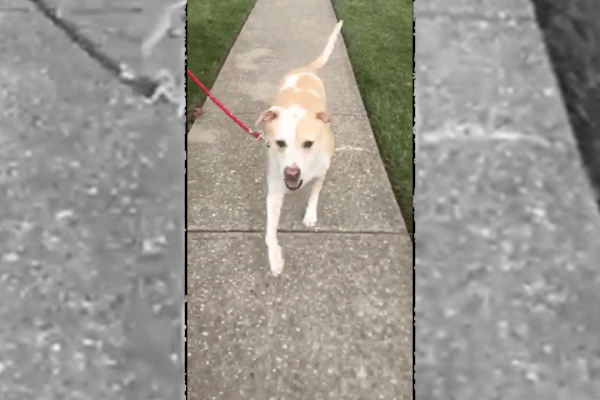 The Surgery Department at the Animal Hospital of West Chester is dedicated to optimizing patient outcomes. 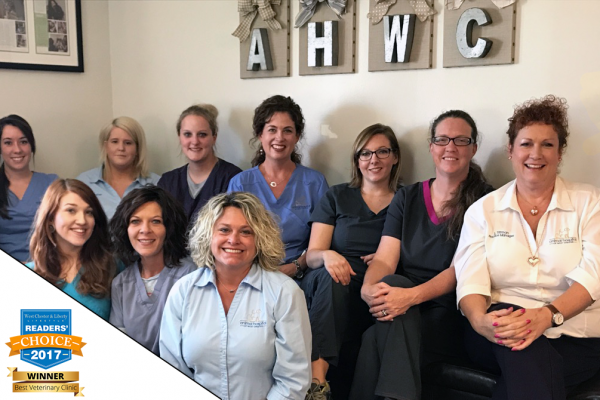 We do this by assembling a team that will provide the best possible care for your pet. 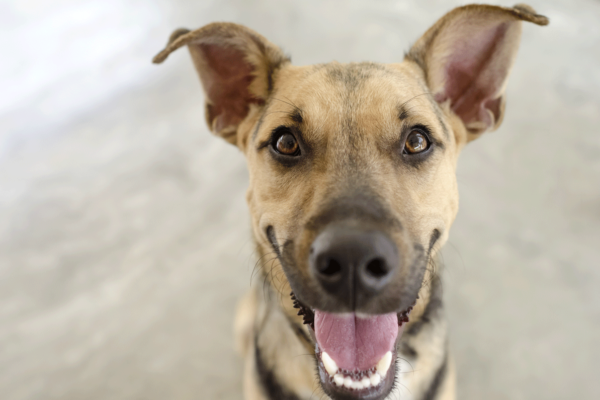 Our veterinary surgeons work together to determine the least invasive and most effective procedures for your pet — whether it’s a spay, neuter, or more complicated dog or cat surgery. 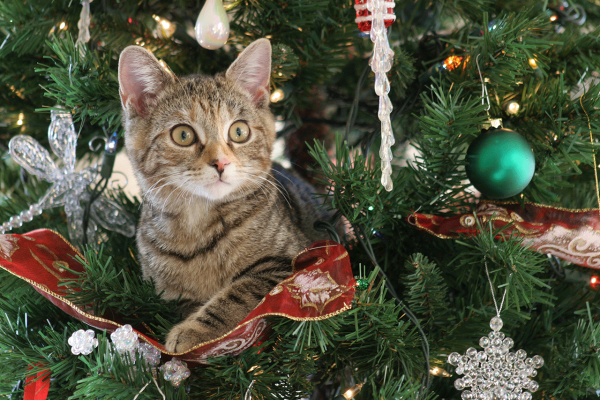 We offer convenient dog and cat boarding at an affordable price in a climate controlled environment. 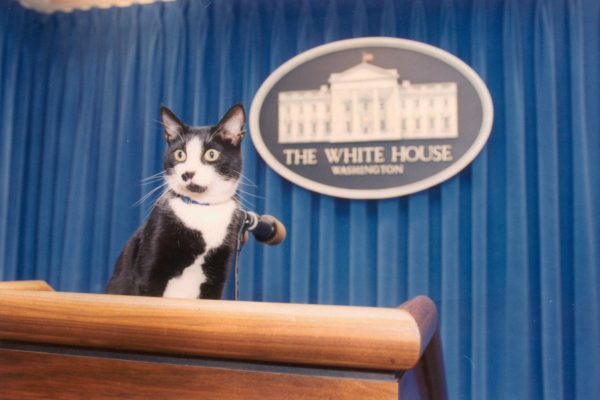 Our facilities accommodate any age or size dog or cat. Pamper your pet with an afternoon at our grooming salon for dogs and cats. 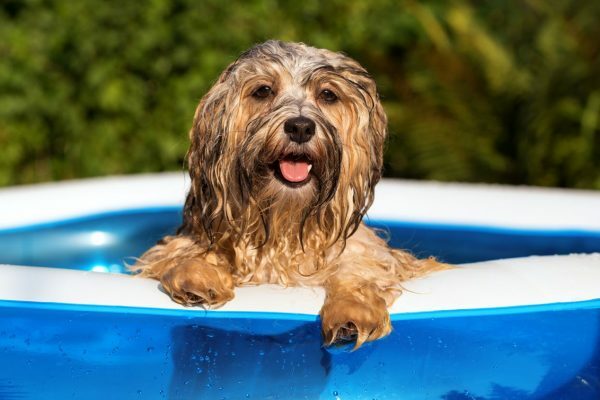 Whether they need a bath and brush out or a full spa grooming with nail trim, haircut, ear cleaning and style, we pride ourselves with making this experience great for your pet. 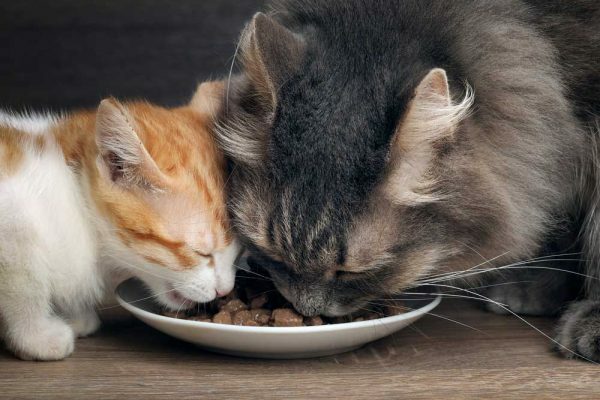 As of April 1, 2018, we partnered with Vetsource to supply you with your pet’s food products directly from the manufacturer. You never have to worry about receiving counterfeit or expired products. You will know your pet’s food is 100% safe and it will be shipped right to your front door. 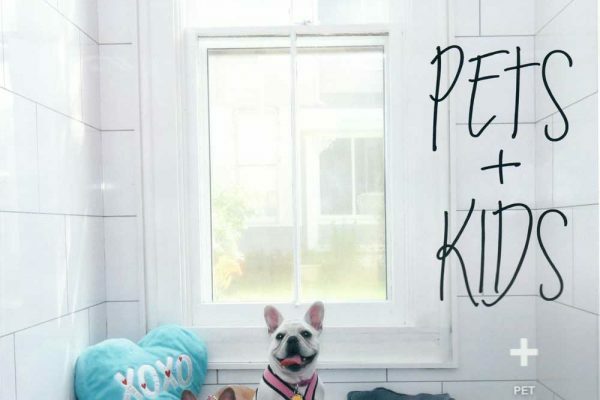 Pet Food Delivery Available Soon! 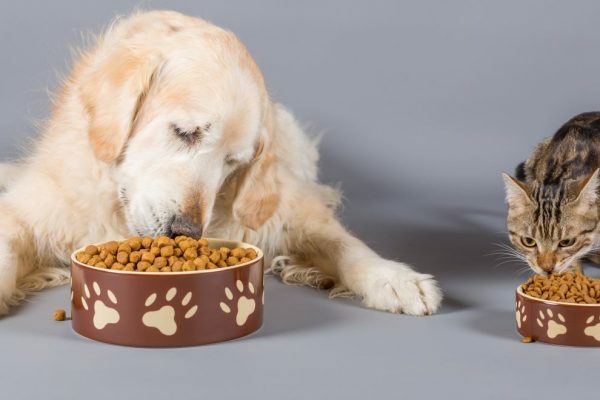 We are very excited to announce that we have partnered with Vetsource to supply you with your pet’s food products directly from the manufacturer. You never have to worry about receiving counterfeit or expired products. 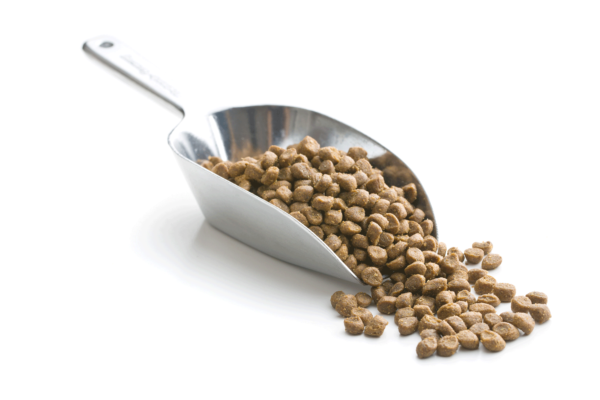 You will know your pet’s food is 100% safe and it will be shipped right to your front door. 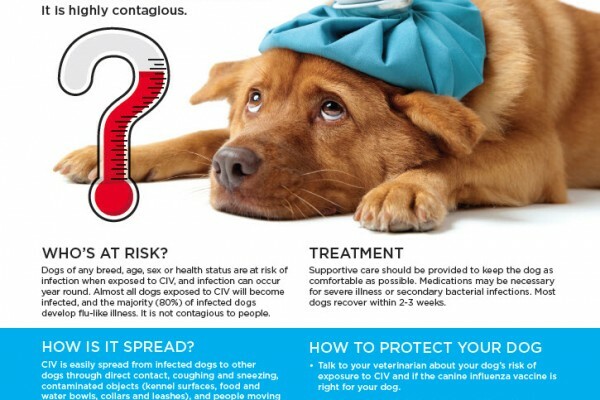 Canine Parvo Virus (CPV) is an aggressive canine virus that attacks the intestines and heart in young puppies, unvaccinated dogs, and poorly vaccinated dogs. This virus can live in the environment for up to 12 months. 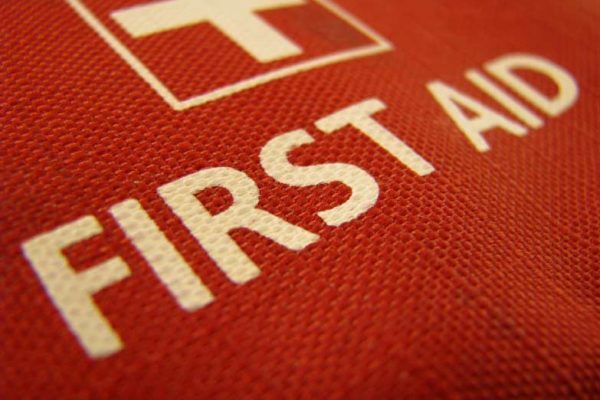 Emergencies come in many forms, and they may require anything from a First Aid Kit to a brief absence from your home. 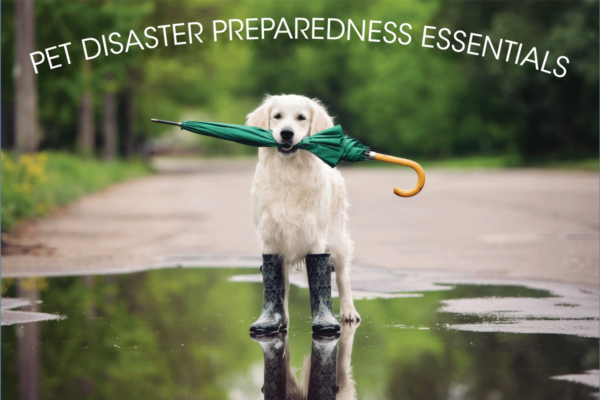 Each type of emergency requires different measures to keep your pet safe, so the best thing you can do for yourself and your pet is to be prepared. With the holidays approaching, your dog or cat will inevitably be begging to partake in the big turkey dinner. 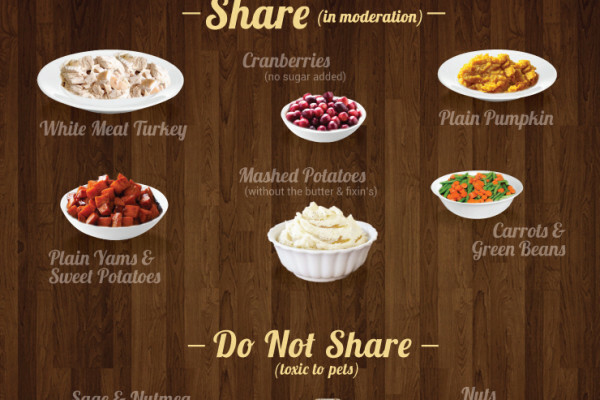 When polled, 56 percent of our pet owners admitted to sharing Thanksgiving table scraps with their pets. 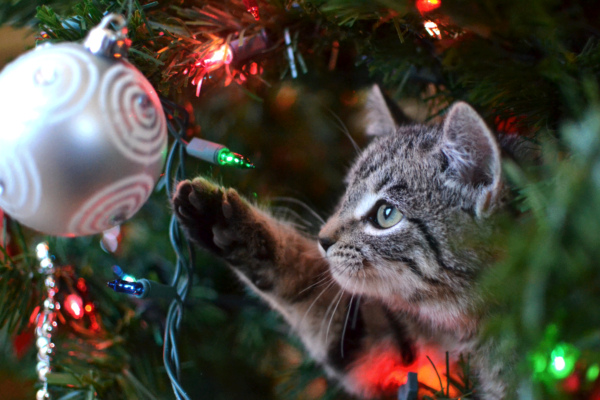 While this can be a wonderful way to add lean protein and fresh veggies to your pet’s diet, there are also hidden dangers in holiday fare. 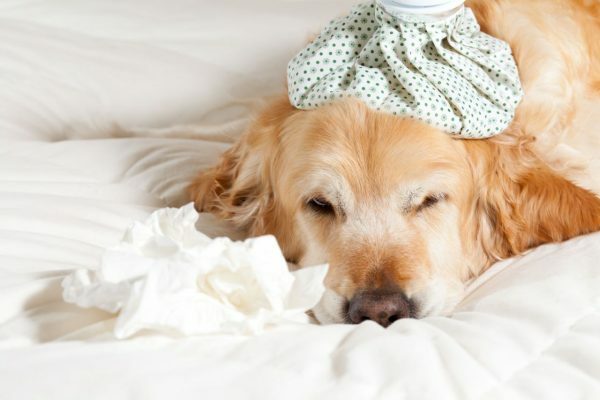 Dog Flu: What causes it?